In the age of high gas prices and low fuel efficiency it is easy to think saving money on gas is a losing battle. 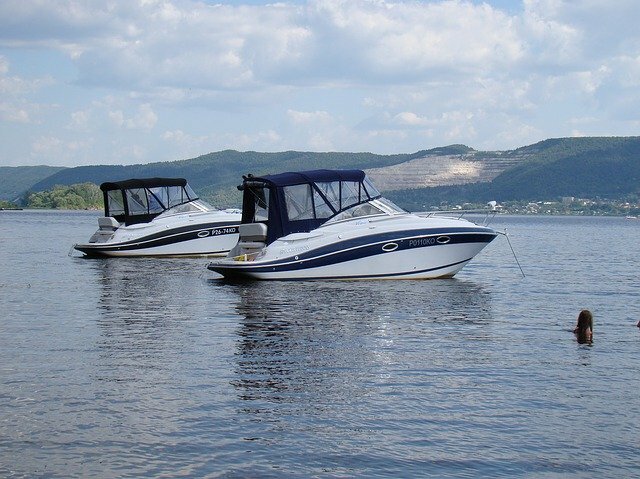 But there are several steps you can take to lower your overall cost of operation by learning how to save fuel when boating. Having a lighter boat to haul around is such a simple way to save fuel that many of us may overlook it. The load we cannot see is easiest to forget. Clean out any junk or unneeded items, especially the forgotten items stowed under seats or in storage areas. Eliminate extra anchors and remember to leave last season’s supplies behind for short trips. Distribute weight evenly with heavier items in the rear and lighter gear in the bow. A light bow will push less water, decreasing fuel usage. Keep just enough freshwater to get you through the day and don’t carry around a full gas tank if you can avoid it. Each gallon of fuel and water weighs 7-8 pounds so an extra 20 gallons of fuel and a topped off fresh water tank could easily add an extra 200 pounds. Stay efficient with an annual tune-up to make sure your engine air intakes are not restricted and that fuel is burning efficiently. If mixing your own fuel make sure the oil and gas is combined to manufacturer’s instructions. Handle the throttle with care when cruising; accelerate slowly with a speed less than 1800 rpm. 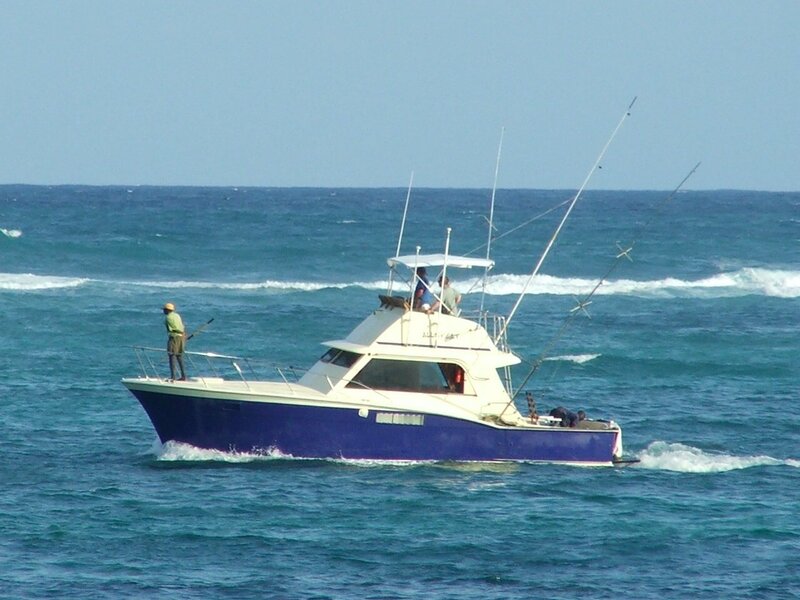 Use optimum trim; one expert suggests “Trim out until the prop ventilates and then bring it down just a little.” Another suggests, “Get on a plane then throttle back.” When relaxing, fishing or swimming avoid sitting with the boat engine idling. Eliminate wind resistance by lowering Bimini tops, closing windshields and removing canvas enclosures while boating. Make sure the hull of the boat stays clean from growth, barnacles and algae. Extra drag reduces power and wastes fuel. Scrub the bottom regularly. It also helps to paint the bottom of the boat with “anti fouling”, friction-reducing paint. 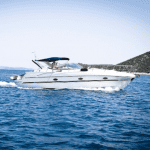 Finally, find a boating destination closer to home. Consuming less gas and saving travel time to and from your destination is a win before the boating begins.